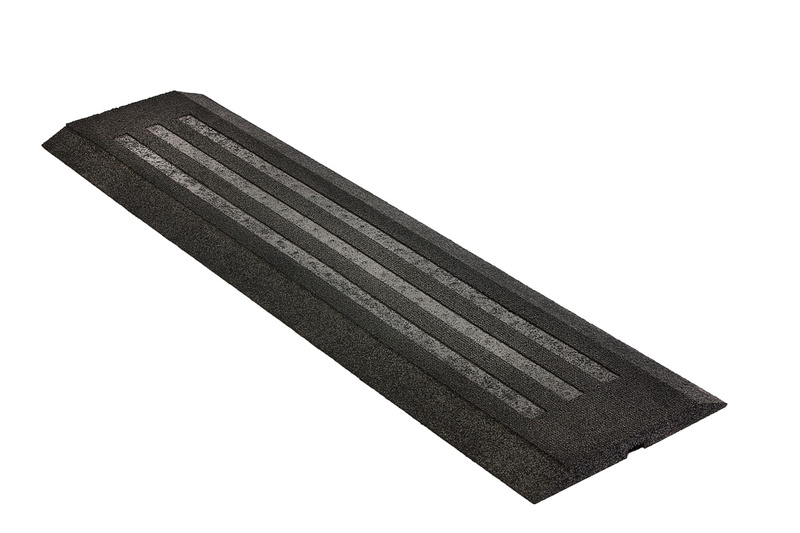 Customisable, robust, anti-trip ramps suitable for interior or exterior use. Protect cables from dislodgement or damage by wheeled and walking traffic, as well as minimising trip hazards. Available in black or grey. Yellow stripes are also available. 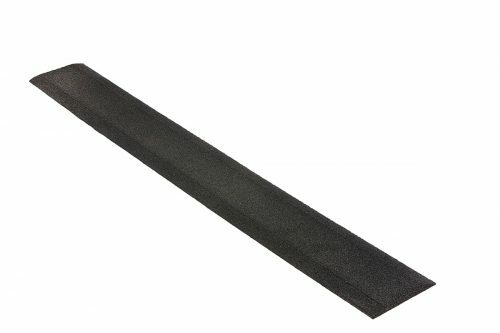 Cord recess 10mm deep x 25mm wide.